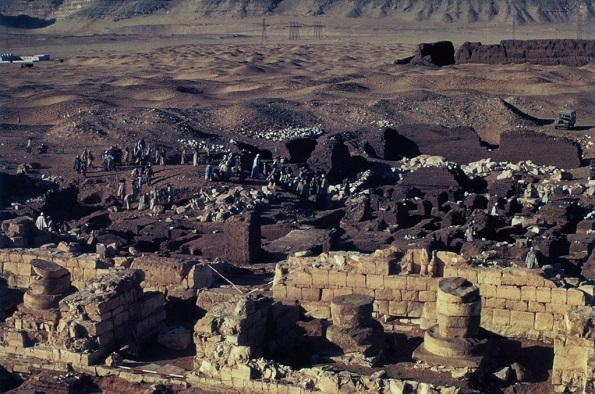 "People making memories, memories making people: The construction of social groups through monumental display in Middle Kingdom Abydos"
Monuments are one of the main sources of information for the representation of social groups in ancient Egypt. Stelae, for instance, have been used to explore the construction and display of individual and communal identity, but less attention has been paid to the manners in which those stelae contributed to shaping the understanding of social fabric in the past. Monuments must have had an impact on their audiences, playing an important role in the acceptance and dissemination of collective ideas about authority, status, and kinship, among other issues. This is achieved not just by individual stelae but rather by groups of stelae that are brought together in so-called memorial chapels, especially at the site of Abydos. These archaeological assemblages essentially embody social relationships and embed them in a particular landscape. This presentation proposes a definition of social memory for ancient Egypt and explores the mechanisms that were employed to prompt remembrance in the monumental record. This approach is informed by Maurice Halbwachs’ conception of memory as a phenomenon mediated by society and anchored in social practices. A case study from late Middle Kingdom Abydos is used to illustrate how ‘places of memory’ are created and sustained by means of monumental display. Joyce, Rosemary A. 2003. ‘Concrete memories: fragments of the past in the classic Maya present (500–1000 AD)’. In Ruth M. Van Dyke and Susan E. Alcock (eds), Archaeologies of memory (Malden MA: Blackwell): 104–125. Meskell, Lynn 2007. ‘Back to the future: from the past in the present to the past in the past’. In Norman Yoffee (ed. ), Negotiating the past in the past: identity, memory, and landscape in archaeological research (Tucson: University of Arizona Press): 215–226.